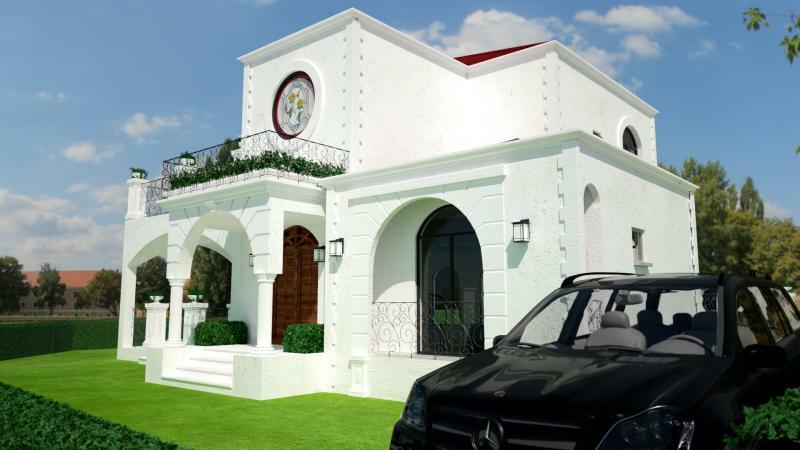 just Land in great zone ,to build luxury villas. 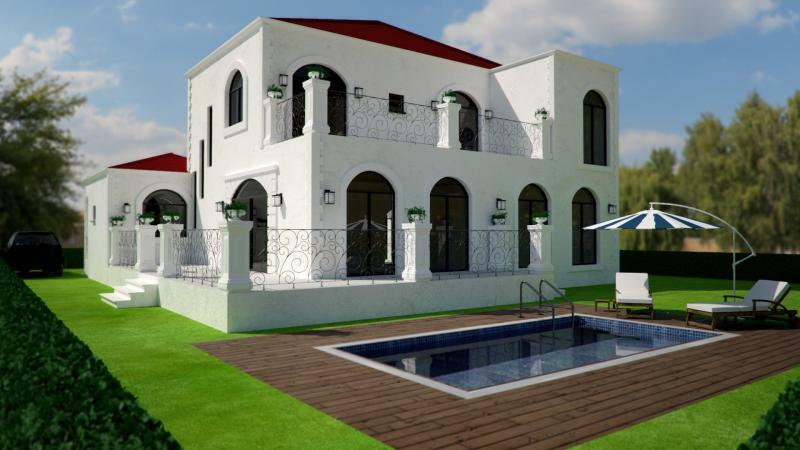 there is also permission of 4 luxury villas. 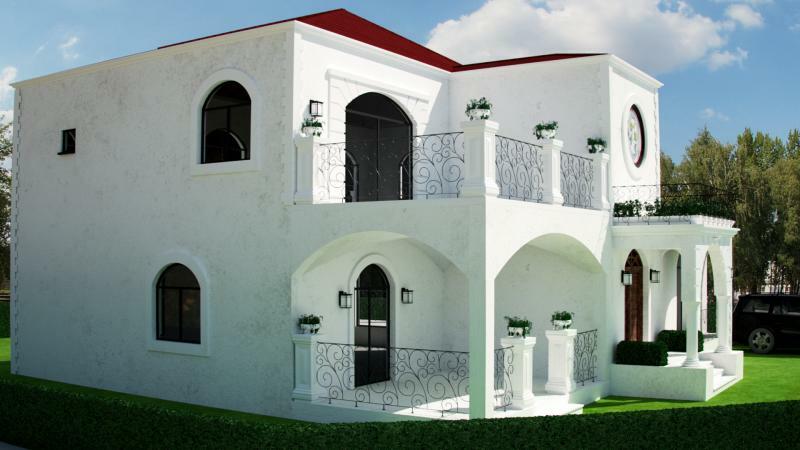 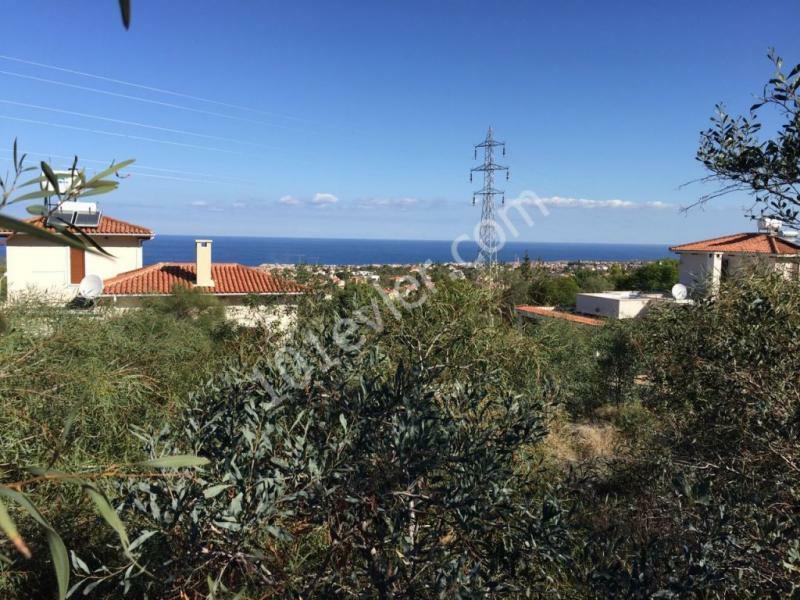 each Villa can sell around 500,000 GBP.